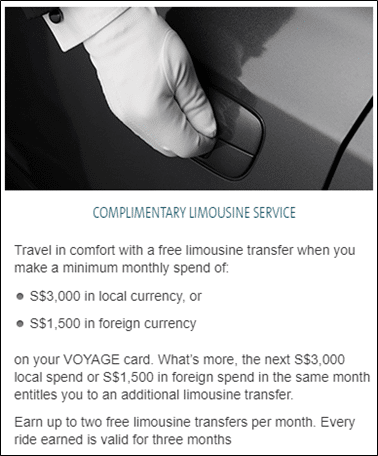 One of the benefits that OCBC VOYAGE cardholders enjoy is a complimentary airport limo transfer when they spend a minimum of $3K in a month. Cardholders can earn up to two free limo transfers a month, which they must utilize within three months. Note that although the text reads “S$3K in local currency”, you’d still qualify for a limo if you spend the equivalent of S$1K in foreign currency and S$2K in local currency. OCBC is now offering VOYAGE cardholders an alternative way of unlocking an airport transfer by spending a minimum of $1.5K in FCY in a month. Cardholders can opt to qualify for a limo by whichever option is more beneficial to them. The T&C of the new limo offering can be found here. 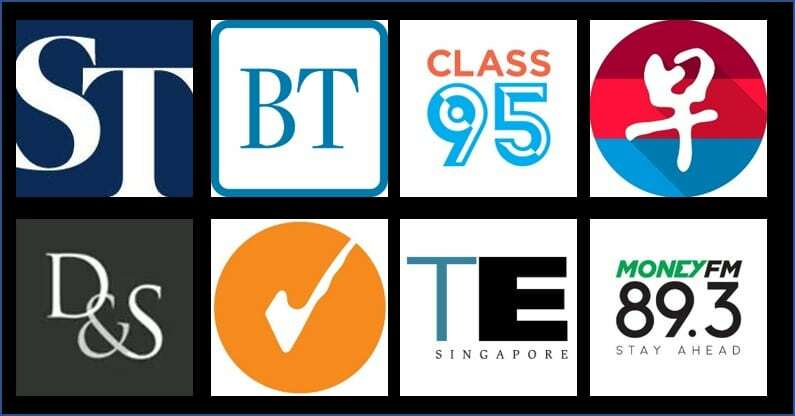 The OCBC VOYAGE card is currently offering 2.4 mpd on foreign currency spending until 31 Dec 2019, which makes it one of the best cards to use in this category. 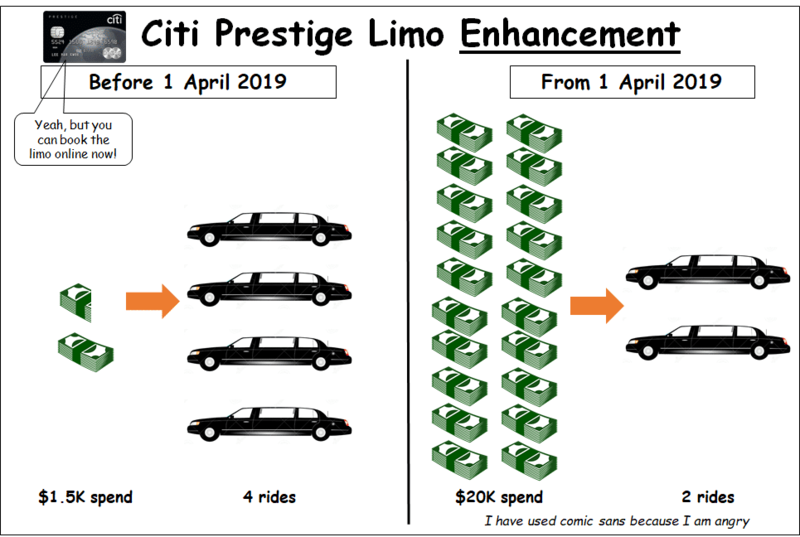 In a few day’s time, Citibank plans to increase the airport limo spending requirement on the Citi Prestige card by more than 13X. I’m still struggling to get over how ridiculous an increase that is. This ludicrous change means that in my opinion, the Citi Prestige for all intents and purposes no longer offers an airport limo benefit. In light of that, it’s good to know that not every bank is moving in the same direction. If only the Voyage still offers 2.3 MPD on dining and I’ll love it big big and ditch my other general spend cards. Yes, I’m borderline looking a gift horse in the mouth. But in my circumstances, the largest value transactions that would qualify are hotels and rental cars, both of which are more likely than not paid only at point of check-in or collection. The rest are either not large value enough to accrue or the prepayments are in SGD (eg Expedia). Just saying it’d be better if they allowed the spending to be per quarter basis or ex-post.